For booking kindly fill up the application form that you may download from our website www.kailashmansarovar.net and send to our official email-id. 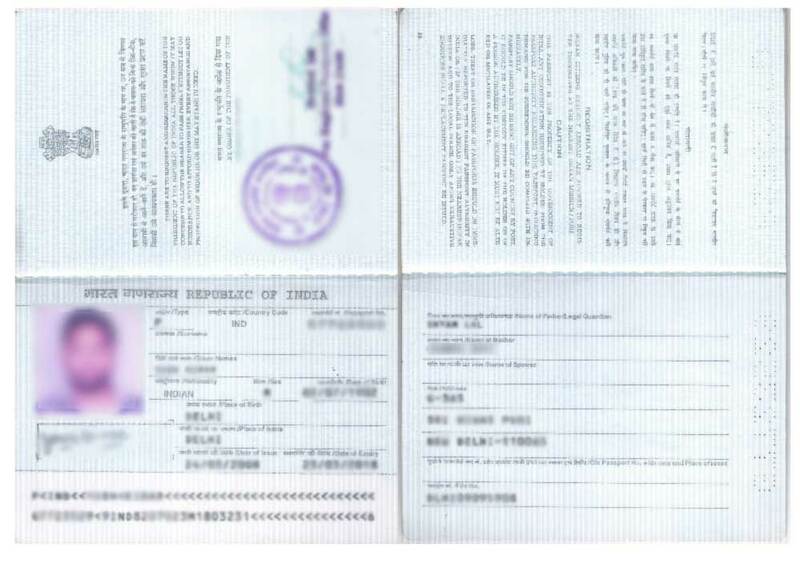 Intitial booking amount or permit fee may send us by cheque / RTGS / DD. be Noted permit fee is non refundable in case of any cancelation from the guest.